Sample Profile. Mathew operates Lewis Law Office, in Iowa City, Iowa. 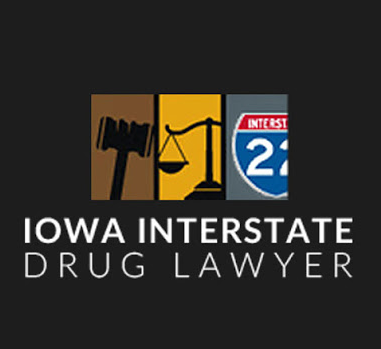 He practices solely in criminal law, with a focus on drugs, drug dealing, drug trafficking, OWI / DUI, and alcohol. 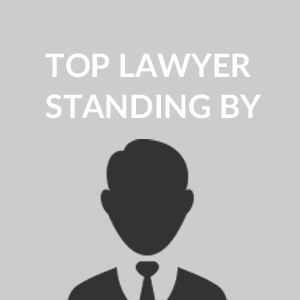 Mathew has handled over fifteen hundred local criminal cases. He is the only defense attorney for the Muscatine County Drug Treatment Court. He remains very active in the local legal community, as listed below. Found my son an alternative to prison. I was so lucky my son found this firm. He was looking at years in prison and then his lawyer at this firm found him an alternative to prison program. The lawyer got him in and the court to approve it and he stayed out of jail. 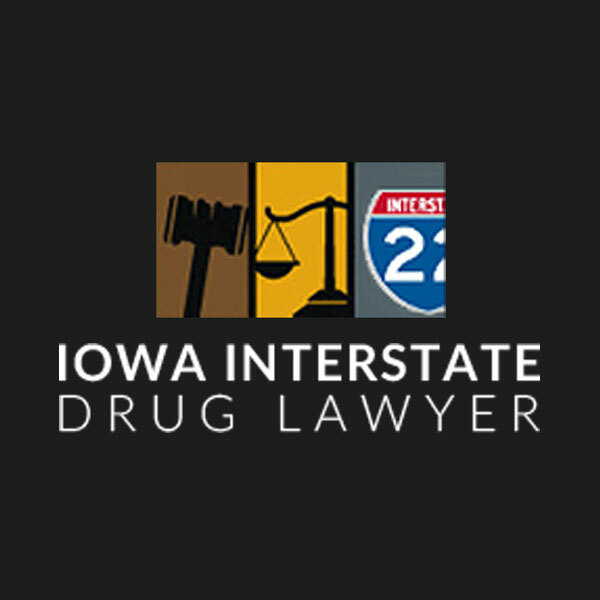 I can't say how happy I am for this lawfirm and the program.